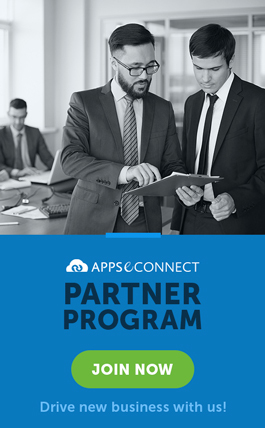 We at APPSeCONNECT are pleased to introduce BMECS as our Reseller partner from Argentina. They are a Certified Magento implementation company. At BMECS, professionals provide better eCommerce strategies, focusing on achieving commercial goals, for businesses of all sizes. Here is everything you need to know! Keeping and maintaining an eCommerce store is the core element of running a business – and with Magento, you cannot expect a failure. A robust Magento store must be fast and efficient in terms of performance and intuitive as a business platform. 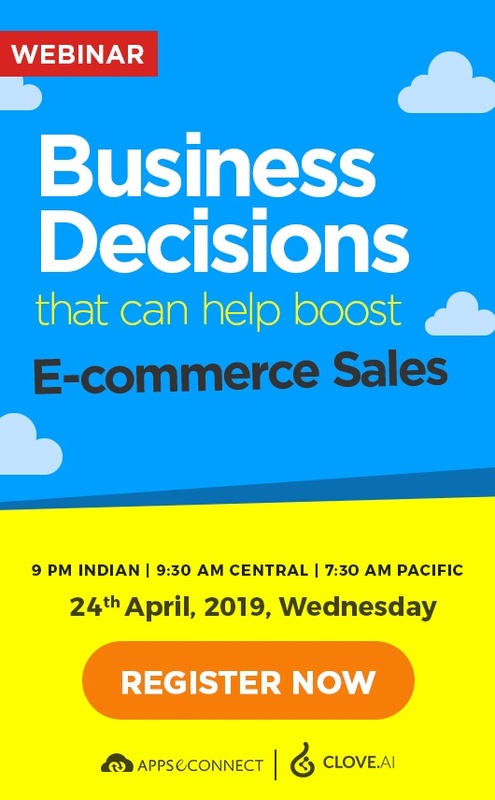 To cater to this concern, APPSeCONNECT recently organized a webinar titled “How to speed up your Magento eCommerce store”. Check out the Webinar Recap!